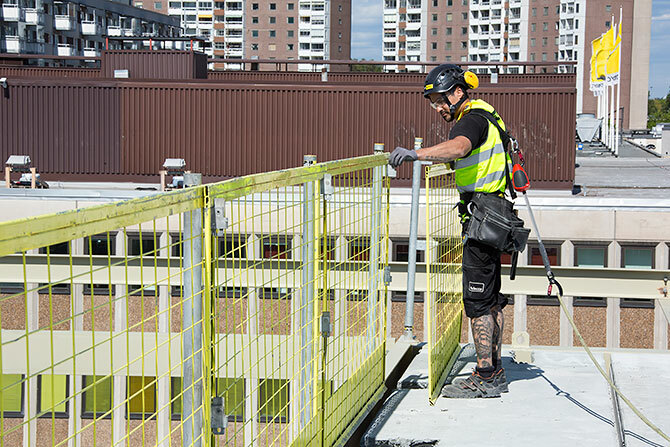 Let an expert carry out the installation. 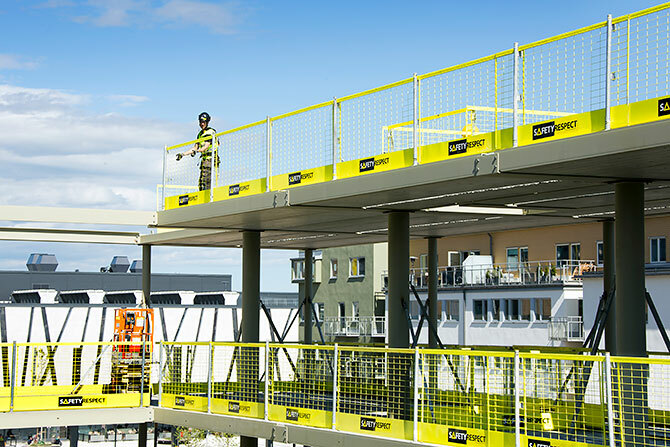 The basis of our service is our customers’ requirement of safe construction sites, and to follow the work-environment laws that apply. 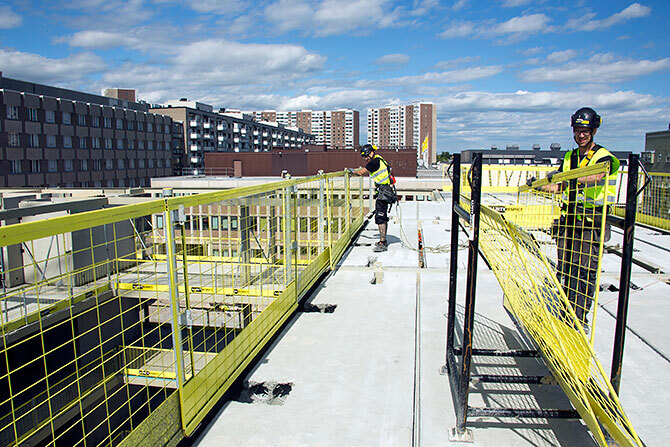 With an expert carrying out the installation of edge protection the time it takes to do the installation is shortened and made more effective. 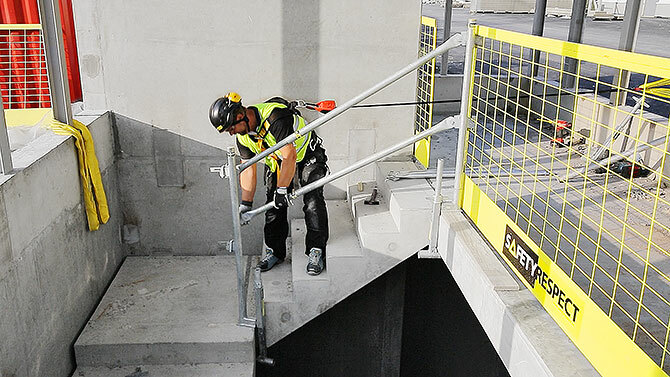 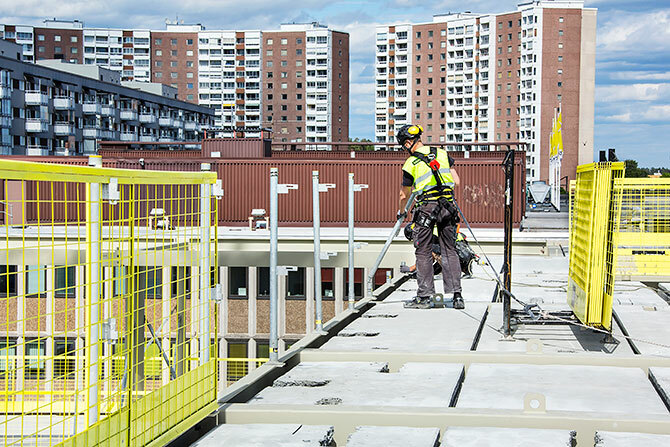 Certain solutions such as installation of Working platforms require specially trained personnel.